Expert advice on child depression: What are the signs? Childhood depression is different from the normal "blues" and everyday emotions that occur as a child develops. Children, like adults, also suffer from depression, although their symptoms may not be the same but how does a parent know their child is depressed? 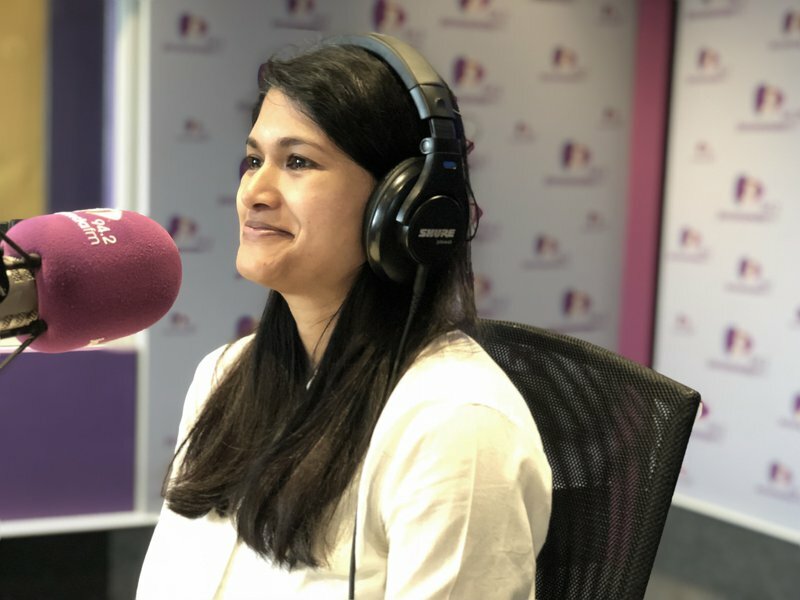 Child psychiatrist, Dr. Sarvani Pather joined Martin Bester to talk about suicide prevention and the signs to look out for. The big question, however, is what do you do as a parent? What’s next? How prevalent is depression? Is it happening more than before? Listen to the conversation between Martin Bester and Dr. Pather below.